Ruth completed a BA in Illustration at The University of Central England in Birmingham, then continued with her studies to complete a Masters degree. 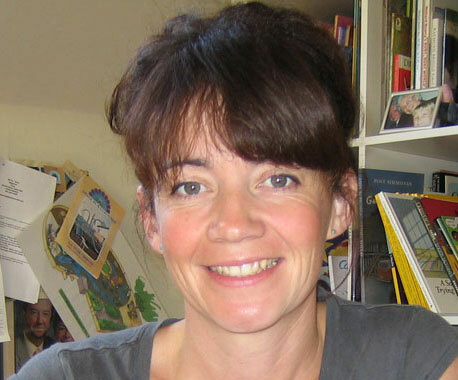 Ruth then worked as a freelance illustrator until her children were born. While taking time out to concentrate on being a mum, Ruth has enjoyed working for a range of Community Arts projects with adults, children and adults with learning disabilities. In recent times, Ruth has returned to illustration. 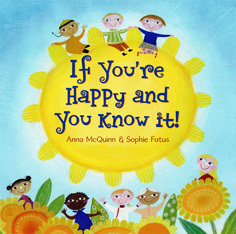 This is her first picture book with Alanna Books. Click to see Ruth's Facebook Page. When I wrote Lulu loves the Library, I knew that there was nobody to illustrate her but Ros. I had wanted to work with her for ages, but she was so good she was always booked up way in advance! I was so thrilled when she agreed to illustrate Lulu - she really captured the little girl’s enthusiasm for books and stories. Her illustrations for Lulu Loves Stories are, if possible, even more wonderful! Sophie Fatus was brought up in France, but now lives and works in Florence. 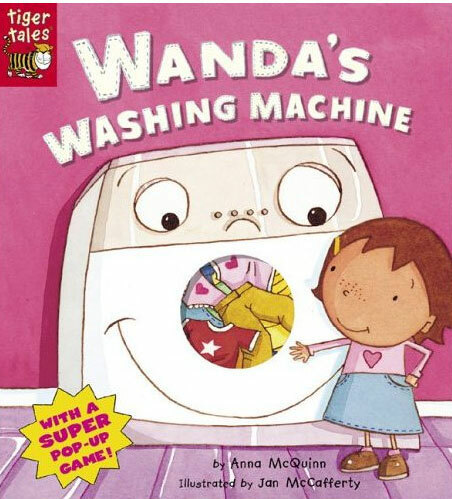 She has been working with Barefoot Books for almost a decade. Several of the books she has worked on have a multicultural theme and Sophie thinks that it is always exciting and rewarding to paint in a way that reflects these different traditions. Hannah Shaw was born into a large family of sprout-munching vegetarians.The oldest child, she spent her formative years trying to be good at everything; from roller-skating to gymnastics. By some mean feat Hannah found herself at the University of Brighton doing a degree in illustration where an overwhelming obsession to make books took over her life. To find out more about Hannah, visit her website. 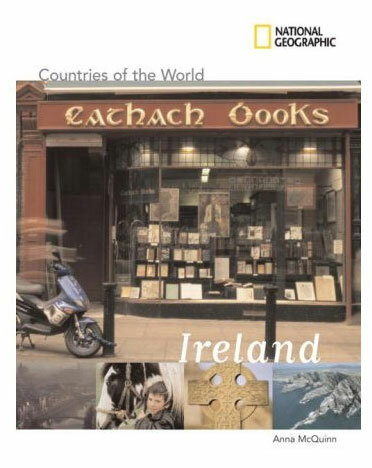 It was such a treat to work with my brother, Colm, on this book. We both attended University College Cork and we both majored in English and History (and he minored in Archeology) - and were taught be many of the same professors. After a few years away in Spain and Portugal, Colm returned and trained to become an Archivist. He is now the County Archivist for Fingal County Council in Dublin. It was a pleasure to revisit many well-worn topics and explore new ones together. Margaret is a woman of many gifts - she’s a wonderful storyteller, she runs fabulous workshops in schools and she’s a very talented writer. 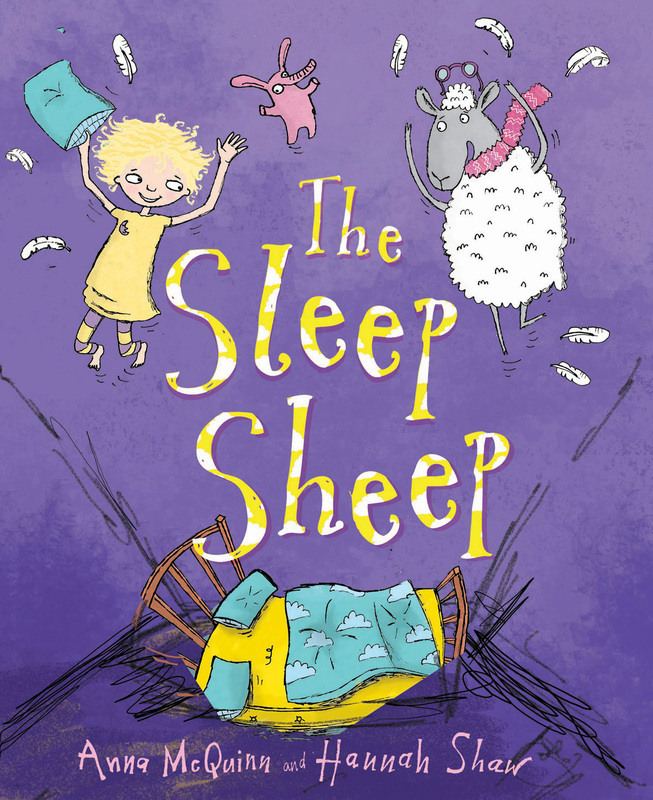 Her work with children means she’s full of wonderful ideas for books which are always perfectly suited for the age group. We spend far too much time discussing child-development issues and putting the world to rights - but this means we have tremendous fun working together. For more about Margaret, visit her website. We were thrilled when this wonderful Italian artist agreed to illustrate our title. 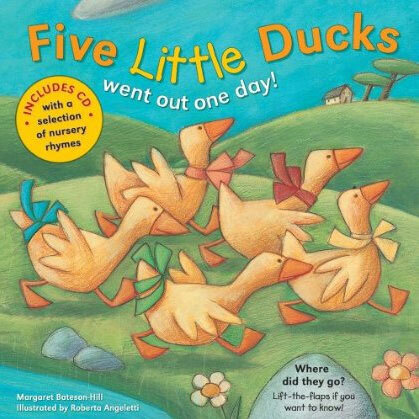 She perfectly captured the relentless walking on and on as the five little ducks go out each day and Mother Duck gets increasingly upset as fewer and fewer ducks return each day. 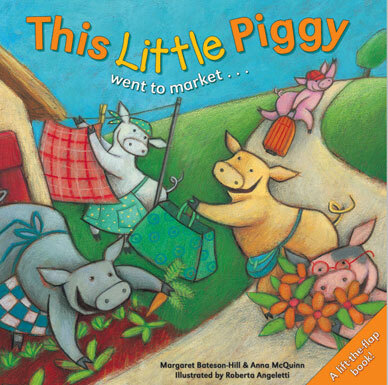 In the Piggy book, each pig has a unique personality and there are lots of details to notice and find on every page. 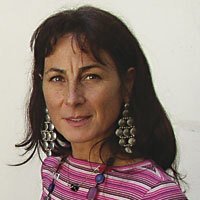 To find out more about Roberta, visit her website. Read more about Margaret above or log on to her website. I’ve had the privilege of working with Karin a number of times: on the wonderful Swallow Journey by Vivian French and on Margaret’s picture book Chanda & the Mirror of Moonlight. Karin brought a beautiful sensitivity to Leah - making it impossible not to engage passionately with the little girl. 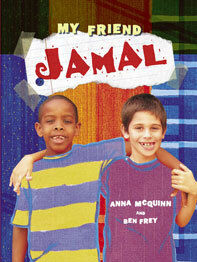 When I wrote My Friend Jamal, I really wanted the art to be a mix of photos and art so I was delighted when the publishers found Ben. I think he has created wonderful, exciting art, making the real boys the centre of attention yet adding a wonderful vibrancy and funkiness with his art. For more about Ben Frey, see his website.